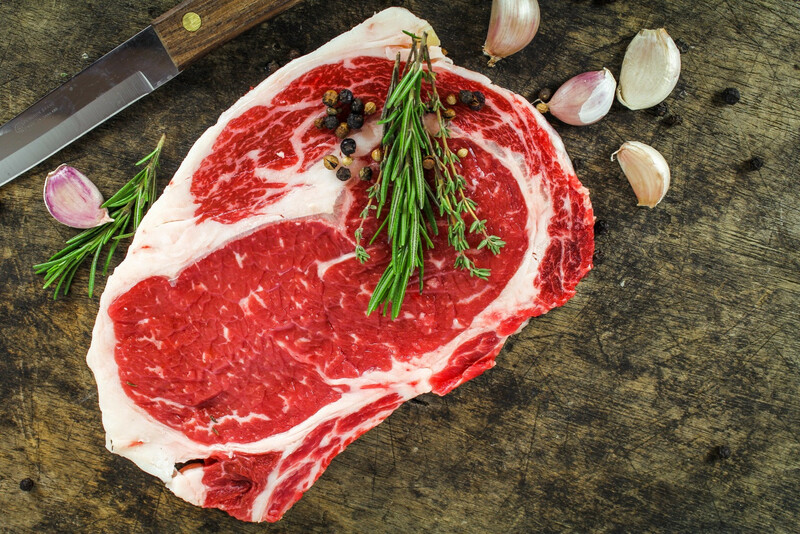 Chuck Eye Steaks are cut from well-developed, heavily-exercised muscles from the forequarter. Chuck Eye Steaks require braising (moist heat cooking to soften and tenderize them). Their biggest assets are robust beefy flavor that only the Chuck can provide and moist, juicy, melting tenderness when braised. Also makes great stew meat. These steaks will be tougher.